Rounding is critical to a successful healthcare organization for so many reasons. From patient satisfaction to life safety, rounds are an integral part of hospital operations and yet, many organizations do not have an automated rounding solution or are not using a robust enough solution. Listed below are 3 key signs that your organization needs a rounding application or needs to replace the rounding application. Rounding is often still completed by pen and paper using a manual process or perhaps it has been added as a part of your CMMS process but the specific protocols are not there. This means valuable data may not be captured in a timely manner and the entire process is slow, inefficient, and data is often lost. With the proper automated solution, rounding can easily identify compliance issues, improve patient safety, reduce hospital acquired infections, improve regulatory compliance, and increase employee satisfaction. The paper and pen method often means that the proper questions may not be asked and the proper data might not be collected. With an out-of-the-box solution, the questions may not necessarily fit your workflow or organization’s needs. Questions might need to be omitted and new ones need to be entered. Ensure that your automated rounding solution offers the ability to personalize rounding questions as rounding for life safety is not the same as rounding for patient satisfaction. 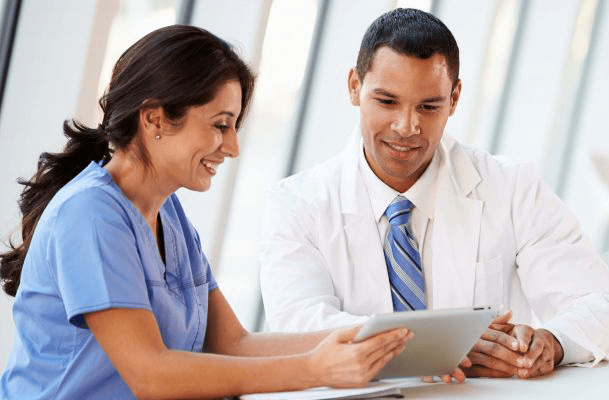 With Sentact, we offer healthcare organizations the ability to create their own rounding templates and questions ensuring everything is personalized to your workflows and standards. Completing a round is only part of the process. Once a deficiency or complaint is detected it needs to be addressed and corrected so that it does not continue to be repeated and discovered as a part of the rounding process. Select a Rounding application that allows for these types of deficiencies to be identified, assigned, and tracked in real-time. With an automated workflow, an organization can optimize their resources, increase efficiency, and close the loop ensuring issues are corrected and a cycle of continuous improvement has been implemented. If your organization struggles with any of the above criteria, then it is time to implement or replace your rounding tool. Remember, a proper rounding tool helps healthcare organization assess their processes, develop a methodology that is content driven and provides objective data.